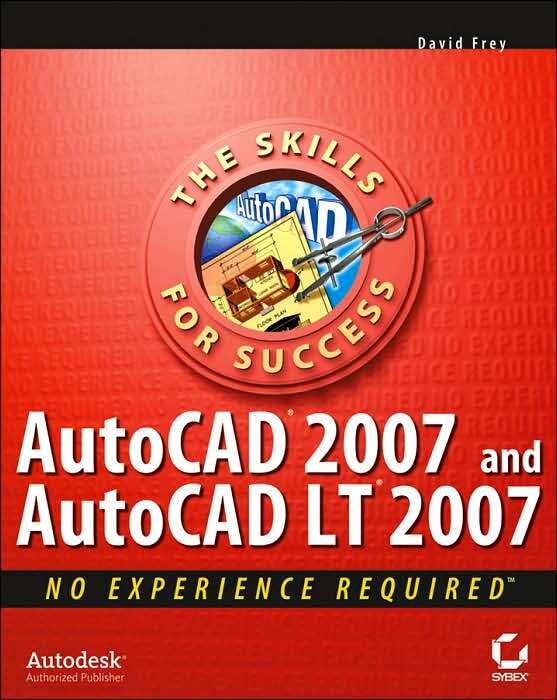 AutoCAD 2007 and AutoCAD LT 2007: No Experience Required is the perfect step-by-step introduction to the world’s leading CAD software. Inside this clear-cut guide are concise explanations and practical tutorials that explain how to plan and develop a complete AutoCAD project. Follow the tutorials sequentially, which have been fully updated for AutoCAD 2007, or jump in at any chapter by downloading the drawing files from the Sybex Web site. Either way, you’ll quickly develop a solid grounding in the essentials and learn how to use AutoCAD’s productivity tools to get your work done efficiently. The latest edition of this perennial topseller also covers AutoCAD’s revamped 3D design features and includes a glossary and a supporting Web site with project files, bonus chapters, and appendices. 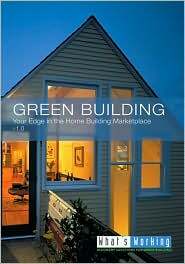 This video version of David Johnston’s acclaimed seminar provides practical information about building in ways that are energy-conscious, healthy and environmentally responsible. 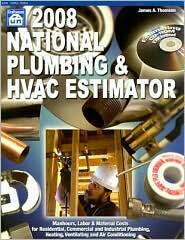 Covers: energy efficiency, resource conservation, indoor air quality, and mold and moisture management. What’s Working was founded by David Johnston, coauthor with Kim Master of Green Remodeling: Changing the Room One World at a Time, which won a Nautilus 2005 award. 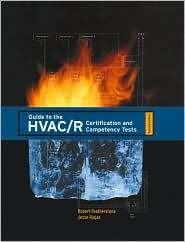 Guide to the HVAC/R Certification and Competency Tests, Second Edition, will help students and professionals prepare for any of the commonly offered exams in the industry. 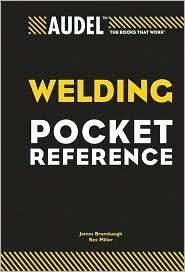 Containing both a review of essential concepts and procedures, along with practice questions with answers, this guide is a valuable resource in the preparation for exams offered by ARI, EPA, ACCA, RSES, and the ESCO Institute. 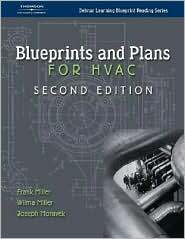 This new edition offers hundreds of new practice questions and reviews in the areas of hydronic heating and commercial refrigeration. 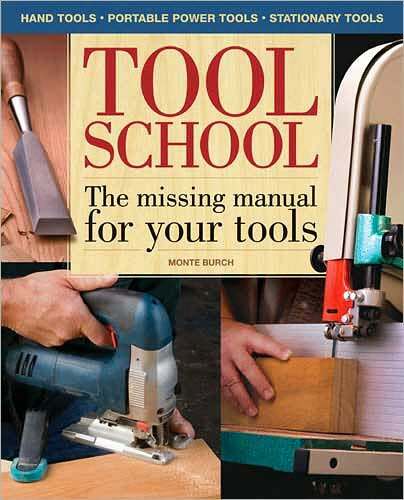 Sections on system components and tools, electrical theory and application, air flow components and duct fabrication, indoor air quality, and service and troubleshooting have been updated. 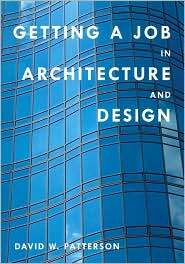 Chicago is universally recognized as the cradle of modern architecture. It is known worldwide for the development, beginning in the late 1800s, of the renowned “Chicago School” of commercial building. In the early 1900s, Chicago saw the birth of Wright’s “Prairie School” of residential design, which gave rise to the modern, open-plan house we know today. Other world-renowned architects were also based in Chicago, such as Louis Sullivan, who designed the Chicago Stock Exchange, and Daniel Burnham, architect of the famous Rookery Building of the 1890s. The 1940s were to see the completion of Mies van der Rohe’s revolutionary Illinois Institute of Technology and his astonishing Lake Shore Drive apartment buildings. Skidmore Owings & Merrill’s landmark Inland Steel Building was finished in 1954, their John Hancock Center in 1970, and their Sears Tower in 1974. Philip Johnson and John Burgee’s 190 South LaSalle Street office tower went up in 1987. The 200 illustrations in this volume all come from The Art Institute of Chicago’s repository of 150,000 architectural drawings, vintage photographs, models, and building fragments, which comprise one of the most important such archives. These illustrations reveal interiors and details that give us a greater appreciation of Chicago in particular and architecture in general. 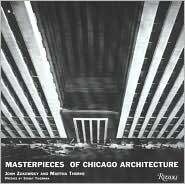 With its definitive text, the book is a striking record of Chicago’s great buildings and will be an important reference on the subject for years to come. 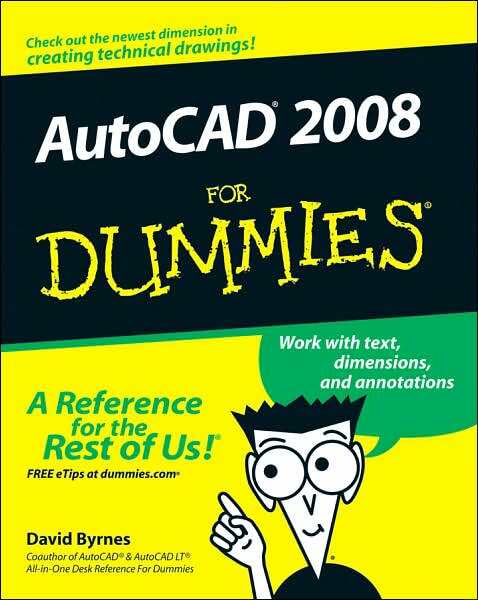 A practical guide for every architect or other design professional looking for a good job. Better job-hunting skills lead to better jobs. Here a seasoned architect shows how anyone, from student intern to project manager, can go after and find the best opportunities in virtually every aspect of building-related work, whether getting started, changing an area of specialty or career, or seeking an upgrade.